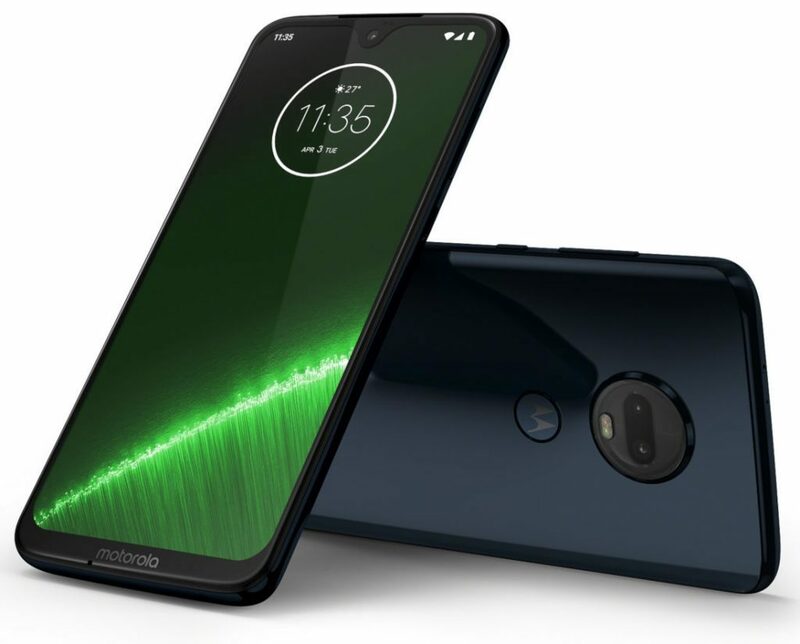 Motorola officially announced the new Moto G7 series at a global event held in Brazil. 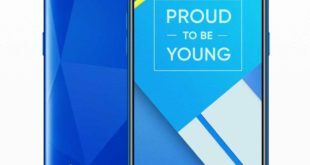 They are no less than four smartphones now including Moto G7, Moto G7 Plus, Moto G7 Play, and Moto G7 Power. 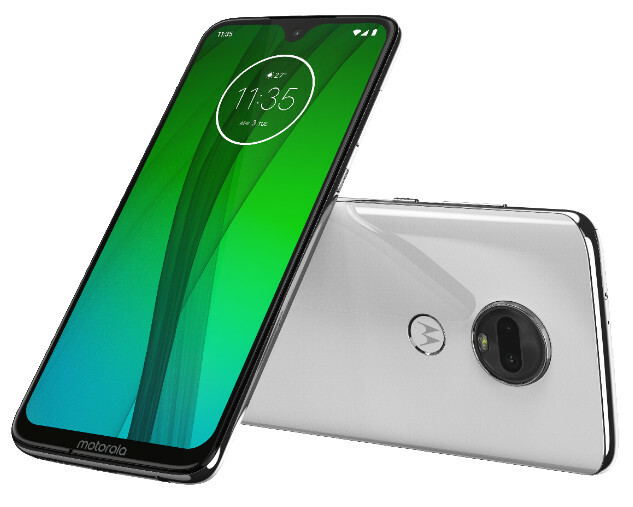 All these Motorola smartphones perhaps please most of the users who seek in the mid-range device may be that they all bring a platform from the Qualcomm 600 series. 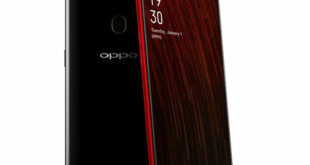 The four are really “mid-range” smartphones, but different from last year when two brought in chipset input. Each one has its own characteristics and was designed for a specific type of consumer, so that much of the users should settle for one. 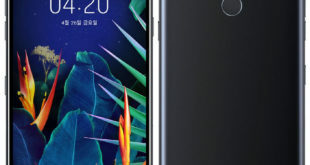 All handsets feature Motorola’s slightly modified Android gestures in the latest Android Pie, fingerprint sensor, USB-C port and a dedicated slot to expand the internal storage. But it’s the small differences from one to the other that make each one unique. 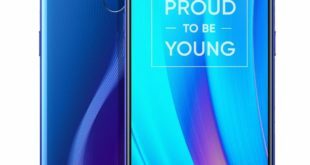 So Moto G7 series has a reason for being and an audience to attract. Moto G7 Plus has been set at €299.99 / $340 and will be available from today in Brazil and Mexico, will be available from mid-February throughout Europe, later in Australia and in other countries in Latin America. The handset comes in Deep Indigo and Viva Red color options. 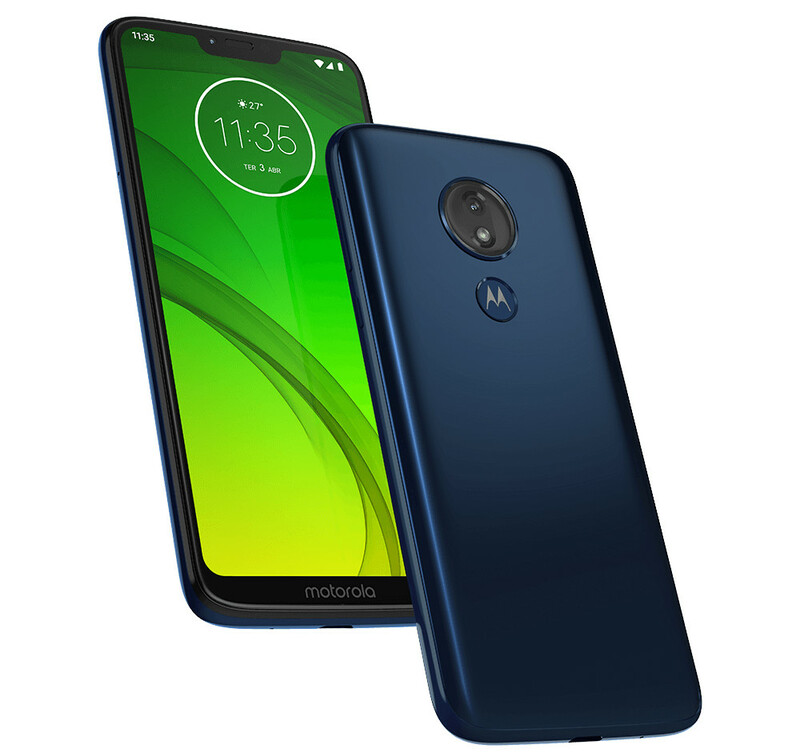 Moto G7 price has been set at $299 and will be available from today in Brazil and Mexico, will be available from mid-February throughout Europe, later in Asia Pacific, Latin America and North America. The handset comes in Ceramic Black and Clear White color options. Moto G7 Power price has been set at $249 and will be available from today in Brazil and Mexico, will be available from mid-February throughout Europe, later in Asia Pacific, Latin America and North America. The handset comes in Marine Blue color only. 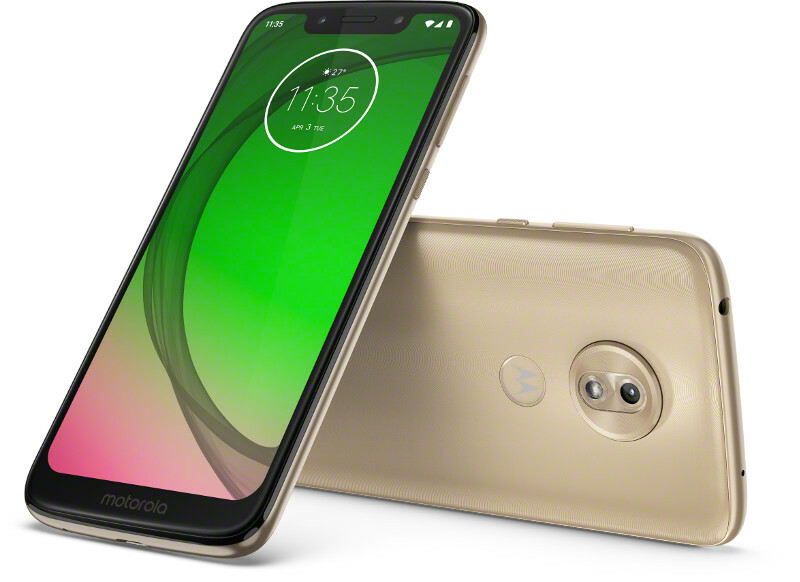 Moto G7 Play price has been set at $199 and will be available from today in Brazil and Mexico, will be available from mid-February throughout Europe, later in Latin America and North America. The handset comes in Deep Indigo and Starry Black color options.